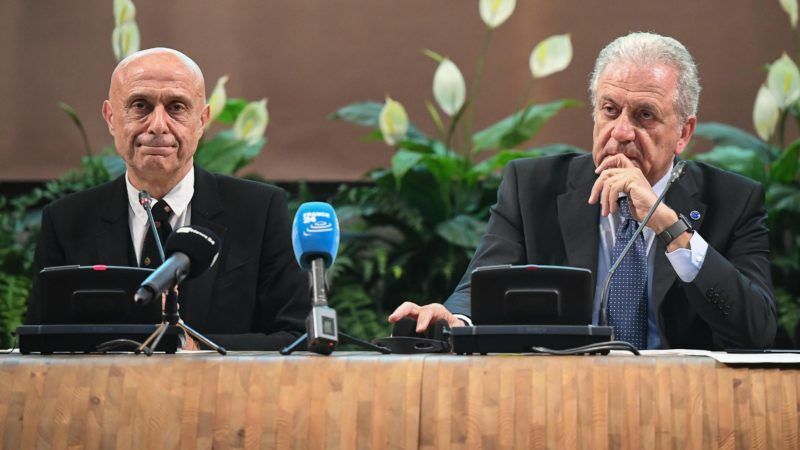 “We will make a pact to liberate our lands from traffickers,” Minniti told 13 mayors from south Libya, urging them to mobilise against people smugglers. Cities in south Libya have become the first stops for many illegal immigrants’ journeys to Europe. EU interior ministers on 6 July pledged to back an urgent European Commission plan to help crisis-hit Italy, which has been overwhelmed by a wave of migrants arriving by sea from North Africa. France, Germany and the EU executive on Monday (3 July) promised Italy more support in handling the influx of migrants arriving by boat from Africa, agreeing to bolster training and funding for Libya’s coastguard and to relocate asylum seekers more swiftly. 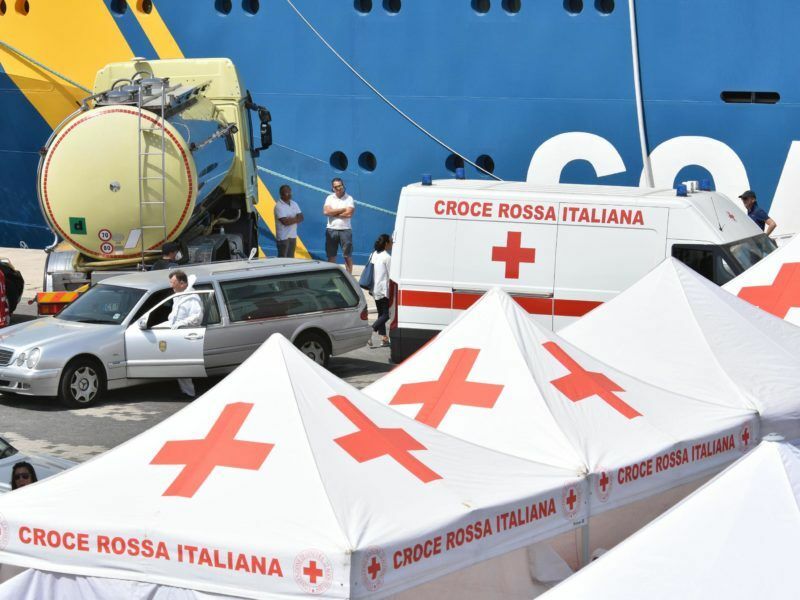 “We have a moral duty to eliminate this traffic that has caused deaths… and extraordinary and unacceptable pressure on my country,” Minniti said. Fayez al-Sarraj, leader of the internationally backed Government of National Unity, said “Libya will do its best to relieve the pressure on the Italian coast,” according to a tweet by Rome’s embassy to Tripoli, the only Western diplomatic mission to have reopened in the Libyan capital. Italy has been urging its EU partners to make a “concrete contribution” to dealing with the crisis both in terms of trying to limit departures from Libya and also taking in some of those who survive the perilous journey. 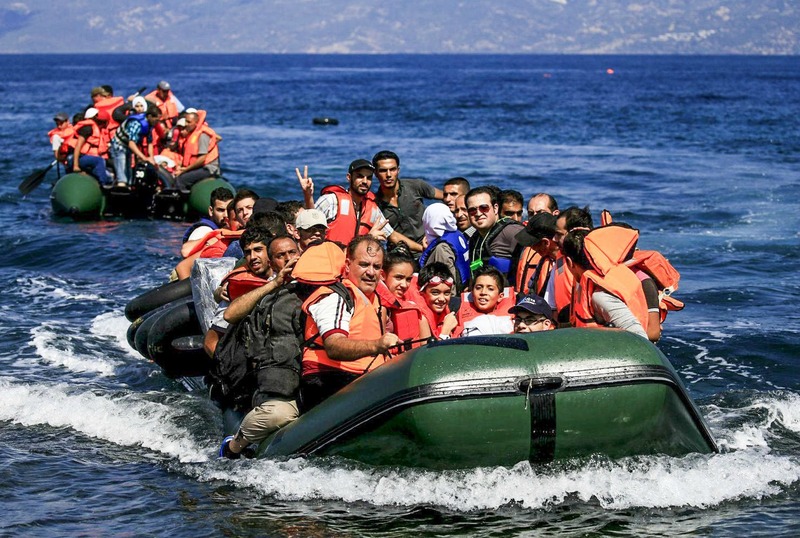 Prime Minister Paolo Gentiloni warned last week that Italy did not have “unlimited” capacity to keep taking in people, having already accepted around 85,000 of the 100,000 people who have arrived this year. France and Germany’s interior ministers met with their Italian counterpart in Paris on Sunday (2 July) to discuss a “coordinated response” to Italy’s migrant crisis, hours after the latter had called on other European countries to open their ports to rescue ships.